Do you have visions of the Green Chamber influencing policy decisions at the Arizona Legislature that promote sustainability in a manner that is both effective AND good for business? Have you ever wondered how you could directly participate in the legislative process? 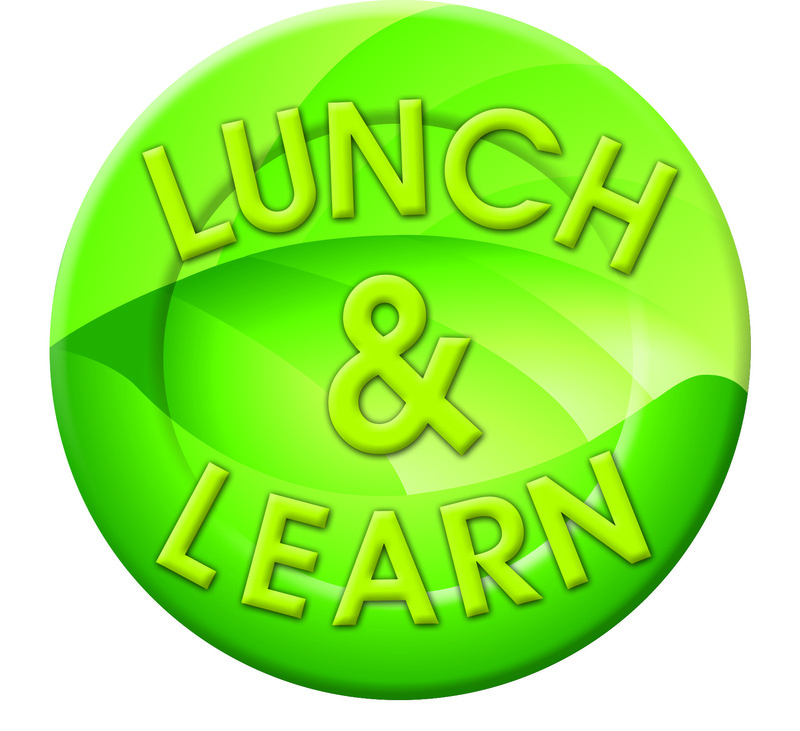 Then come to the January 13, 2016 Lunch & Learn to find out what the Green Chamber will be up to at the Capitol during the 2016 legislative session. Our very own Board Secretary and new Chair of the Green Chamber’s Public Policy Committee, Fred Breedlove, will be sharing his vision for the Green Chamber’s engagement in Arizona politics and provide a brief tutorial of the legislative process. Fred will also provide a snapshot of any interesting legislation that may have been proposed or is being discussed at the start of the legislative session. Fred Breedlove is an attorney at the Phoenix office of Squire Patton Boggs (US) LLP. Fred’s legal practice focuses on water and natural resources, renewable energy, environmental, federal Indian law and public advocacy areas. Fred’s previous experience includes serving as counsel and lobbyist for the Arizona Department of Water Resources (ADWR) and positions with the Colorado River Indian Tribes, the City of Peoria and the Arizona State Senate.